Santa Clara of Assisi Catholic Academy is blessed to have these organizations, schools, and programs as partners in our goal to educate and empower our students. Thank you for all that you do. It is partners like these, that value excellent academics and faithful education, that help us to more fully foster a love of learning and Christ-like leaders. 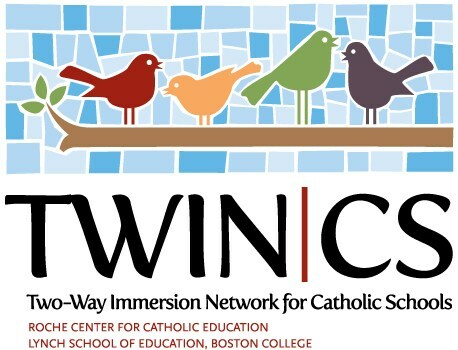 The Roche Center for Catholic Education at Boston College launched TWIN-CS in 2012 to address the need for biliteracy and bilingualism in Catholic Schools. 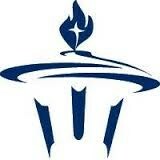 To read more about the Roche Center, visit their website here. To learn more about TWIN-CS, visit their site here. You may also read more about how WE work with TWIN-CS in our Dual Language section. 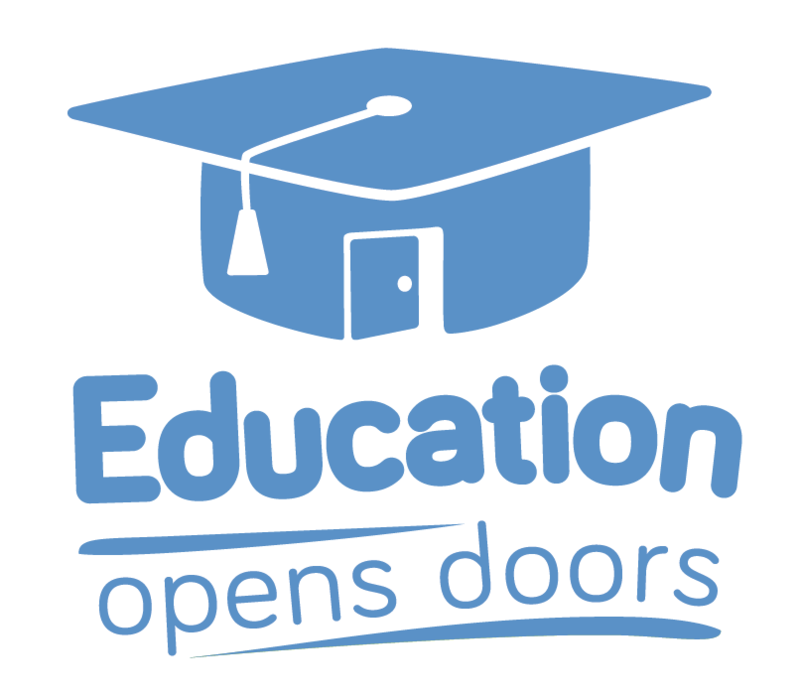 Education Opens Doors helps students, beginning at the middle school level, to "increase college expectations and attainability" through their program. 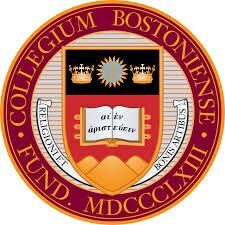 Learn more about what they do here.